Brightness 2000 ANSI Lumens Max. Interface Computer Input: one D-sub for analog/RGB component, HDTV input signals. 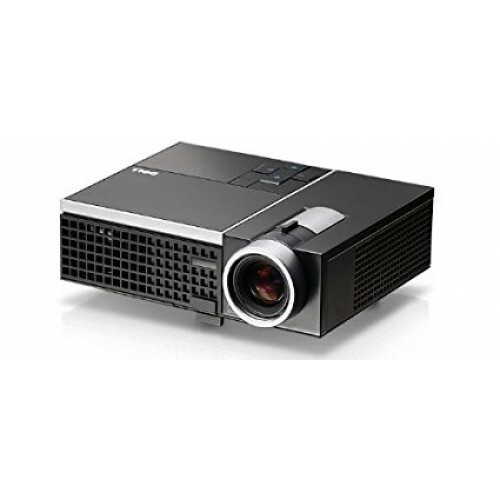 DLP®& BrilliantColor™ : Equipped with DLP® and BrilliantColor™ technology, the M210X Projector offers impressive picture reliability and an increase in colour brightness by up to 50% over DLP projectors without BrilliantColor. 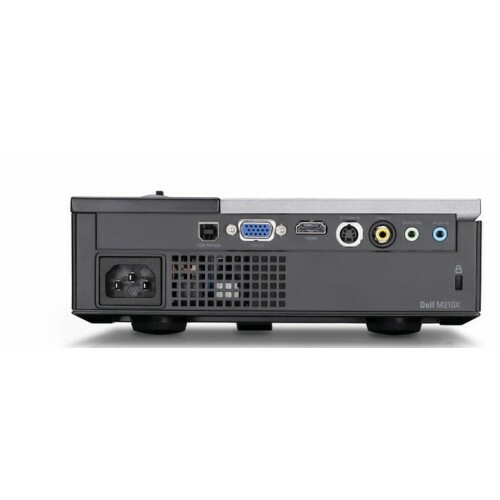 Easy Connectivity: The M210X offers multiple connectivity options to enhance multimedia presentations, including VGA Out, HDMI, S-Video In, and Audio In/Out ports. Closed Captioning: Built-in closed-captioning 1 capability allows users with hearing disabilities to read the audio portion of select video and TV programs as on-screen text. 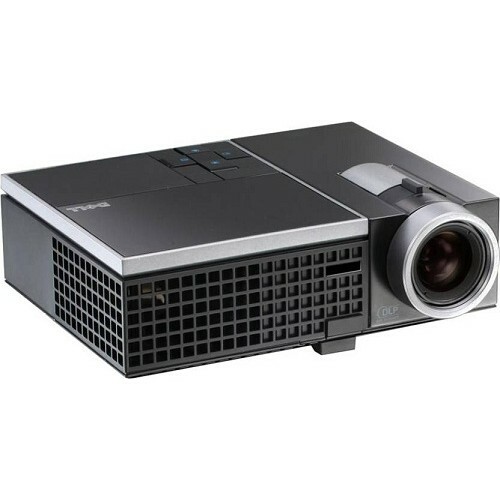 3D Capable: The M210X projector is capable of adapting to 3D,2 ensuring that you’re ready for the next generation of powerful presentations. Big-Picture View: A 767.08 cm(302") maximum projection size at 39 feet (12m) (projector-to-screen distance) helps to ensure that all your ideas play on a grand stage.